​President Trump has started a movement alright, but it might not be the movement he expected. In response to Trump’s highly controversial executive order on immigration last week, Google created a $4 million crisis fund ($2 million directly from Google that can be matched up to $2 million by employees) which will support the following organizations: American Civil Liberties Union, Immigrant Legal Resource Center, International Rescue Committee and the UN Refugee Agency (UNHCR). 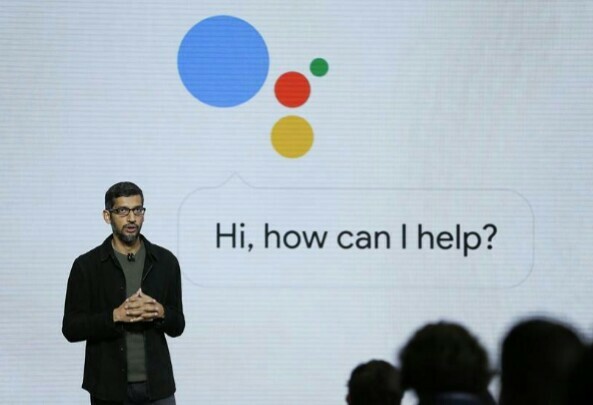 According to a report from USA Today, this is the largest such campaign that Google has ever created, and company executives are giving money to organizations fighting the ban separately as well. Google CEO Sundar Pichai sent out a memo on Sunday announcing the crisis fund, which was confirmed by a spokesperson later that day. Pichai was one of many Silicon Valley elites to speak out against the travel ban over the weekend, noting that nearly 200 of his own employees would likely be affected. The response from Silicon Valley has been virtually unanimous, but some companies have been quicker to take action than others. For example, while Google is collecting money for a crisis fund, Uber is still in damage control mode after it appeared to break a strike at the JFK airport on Saturday.